This course is for anyone who wants to become a web developer or simple wants to create web pages. In this course we are going to learn together the big basics of web development, how to be productive in development, and many other tips for a higher professional standard of building. -Gaining the necessary knowledge for creating simple professional pages and start being a web developer. -Being able to create a website from scratch. -Open the gates of potential developers for a higher income and for new opportunities. -Having fun while coding, and gaining the feeling of free-time when you(The future developer) will build! 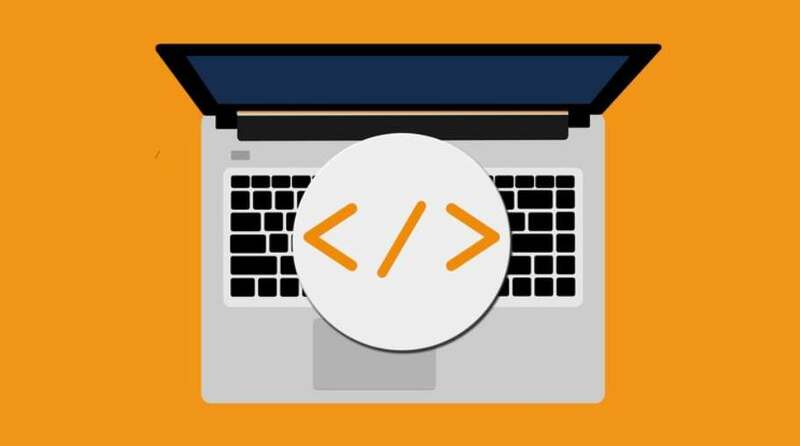 Get your #Free Udemy Course on Learn the basics of the Web development: Coding Tactics by clicking here.